This fun and interactive workshop will help to provide participants with the tools and skills required to break into travel writing, ending with a Q&A session. Helen Moat is an award-winning travel writer, winning the Telegraph’s Just Back competition on three separate occasions and claiming runner-up in the British Guild of Travel New Writers competition twice. 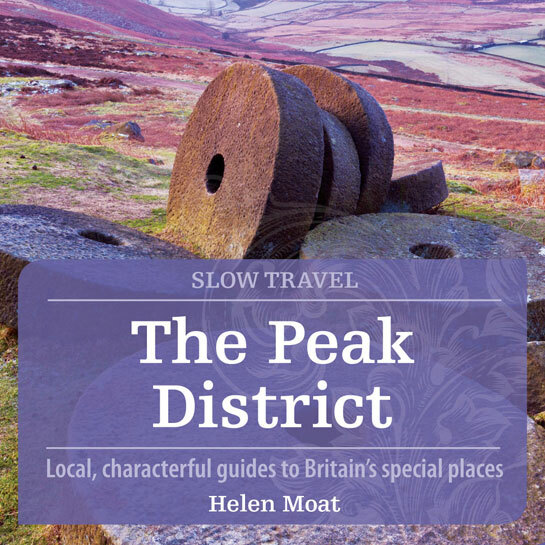 She was commissioned by Bradt to write Slow Travel The Peak District and has gone on to win commissions for publications such as Wanderlust, BBC Worldwide, BBC Countryfile and Derbyshire Life.